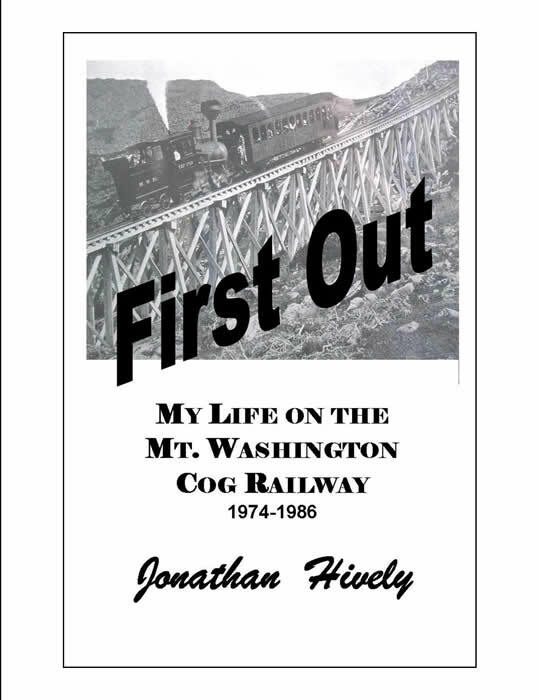 CELEBRATING 150 YEARS OF THE COG RAILWAY!! "so glad you wrote this!!" or email us for any information you may desire that is not posted here. so we can quote an accurate price for shipping to your location. 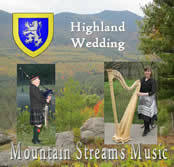 Please visit Mountain Streams Music at our FACEBOOK PAGE! 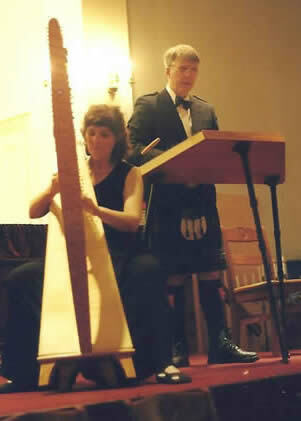 The Guildhall School of Music and Drama in London, England and The Gaelic College at Cape Breton, Nova Scotia. 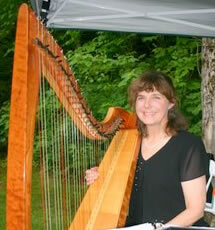 She teaches privately, records numerous CDs, has written several books on Voice, Harp and performs extensively. Thomas Edison College and Capital University in Bexley, Ohio. 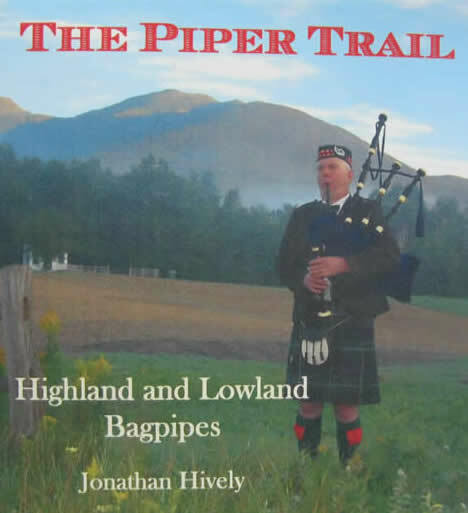 He played with the Capital City Pipes and Drums. 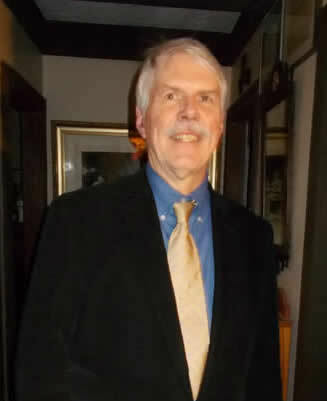 Jon works as a networking specialist in his own business, "The Computer Man." He also does "Living History" presentations portraying Thomas Edison. 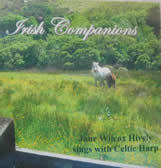 Get Jon's wonderful biographical and fun book!! My Life on the Mt. 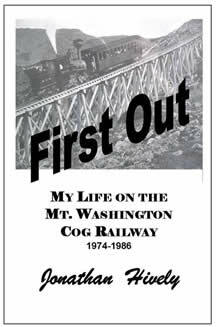 Washington Cog Railway"
click here...What's Happening to get your copy! 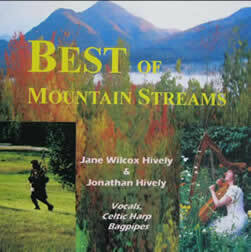 Jonathan plays Highland and Lowland Bagpipes on our CDs, Listen To This! 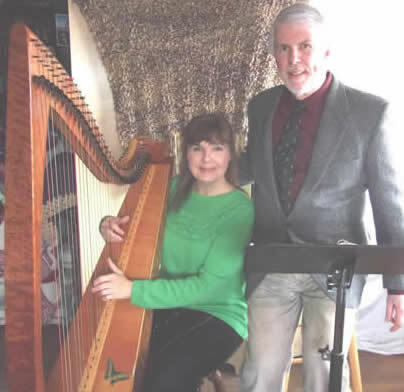 The Victorian Tea of Parsonfield and The Fryeburg Fair have all welcomed these two fine artists! 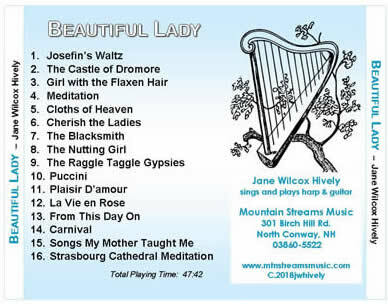 How about an Easter "Beautiful Lady" CD Melanine BOWL? sittng in a flower design melanine bowl with green faux grass and faux Spring flowers. 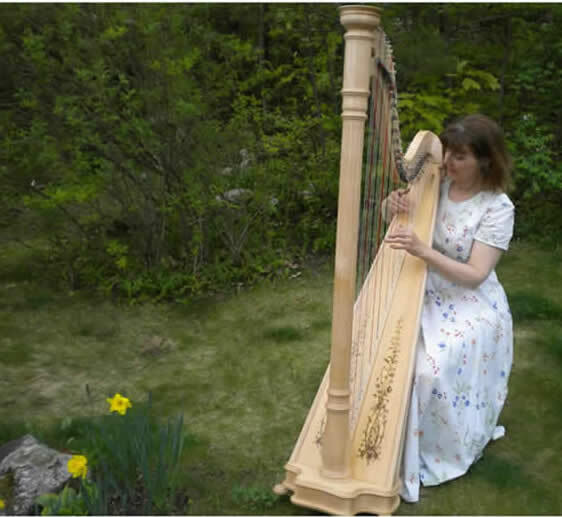 It is then wrapped in clear plastic wrap with a Spring time Bow! 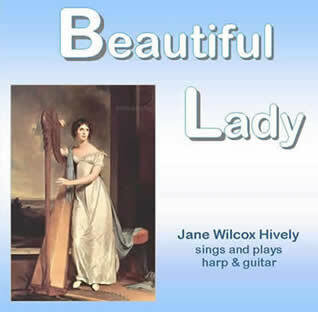 or for anyone who has a Beautiful Lady in their life! 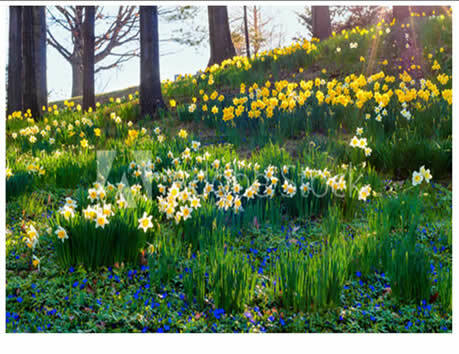 ...and Mother's Day is coming on May 12th, 2019! 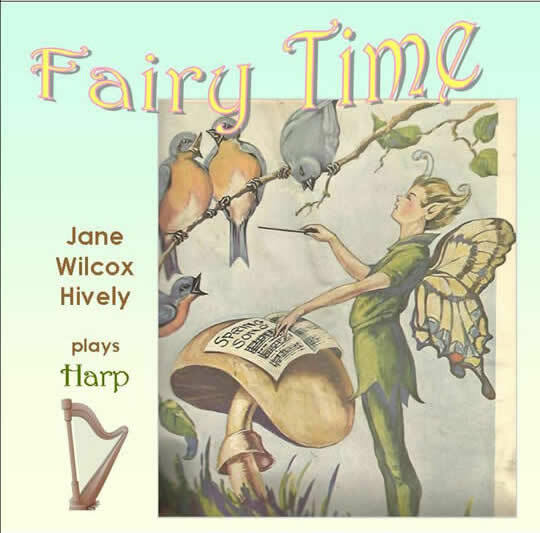 Jane's lilting voice and harp music will grace your moment! All credit cards will work with these "add to cart" buttons. 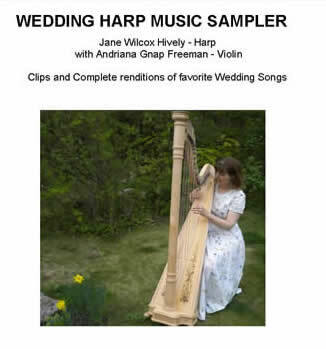 "A PIPER FOR ALL SEASONS"
16 Harp solos including (Jane singing) The Shaker Song..."Love is Little"
Listen here: "My Heart's in the Highlands"
click on some of these selections.